Friendly Signs, Inc offers Parking Lot Light Maintenance for all elevated and ground level light fixtures. 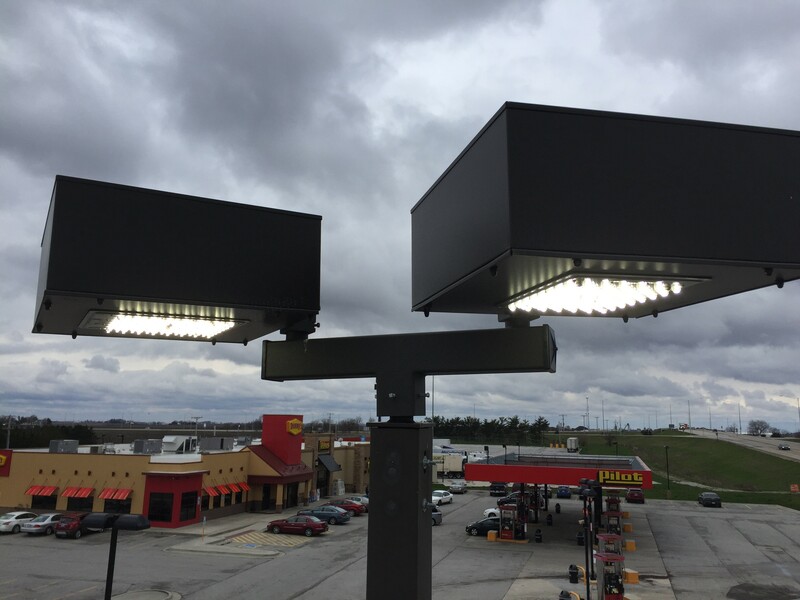 We have the equipment and man power to keep your parking lot lit up for your customers! Don't Keep Your Customers In The Dark! With over 30 Years of experience in the sign industry, Friendly Signs has been and will continue to be your locally owned and operated headquarters for Sign Repair and Maintenance!